to go with these FREE video lessons. The Math Help Wizard has 24 free video lessons. 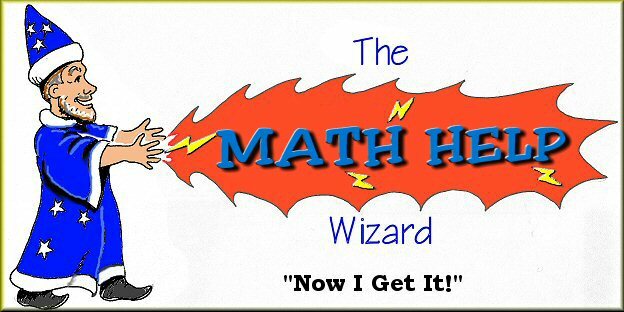 The Math Help Wizard wants to help relieve the stress that many students feel when it comes to doing math. All these videos present the lessons in a gentle, reassuring tone that helps students gain confidence. Watch all 24 video lessons below.